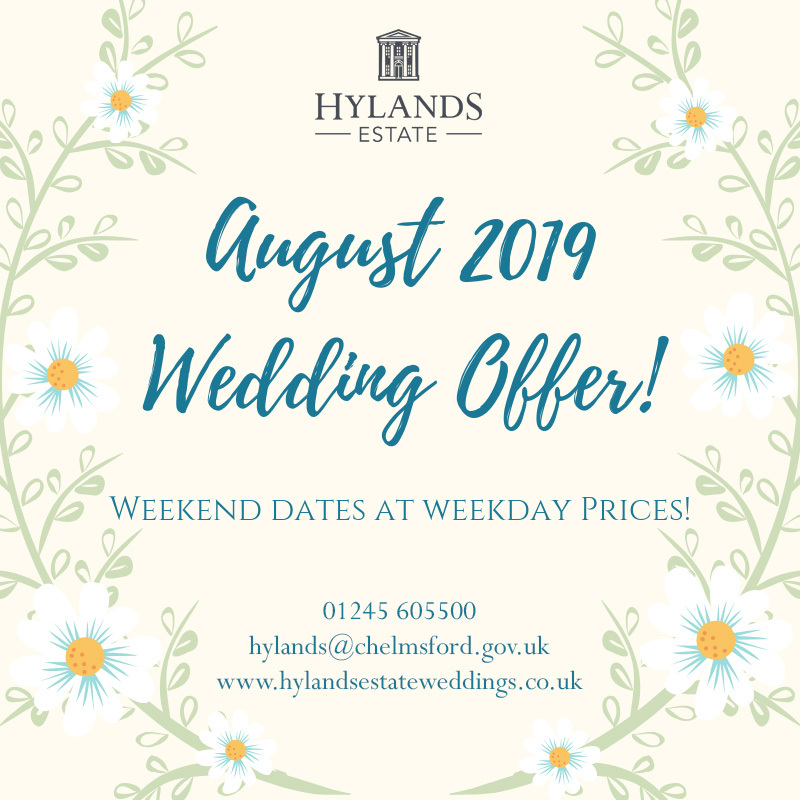 The images found on this website and within the Hylands Estate wedding brochure have been taken by local photographers who kindly donated their work. The images were taken from previous weddings held at Hylands Estate and images taken from our Wedding Preview Day events which run throughout the year. For details of upcoming events please visit the Events tab.